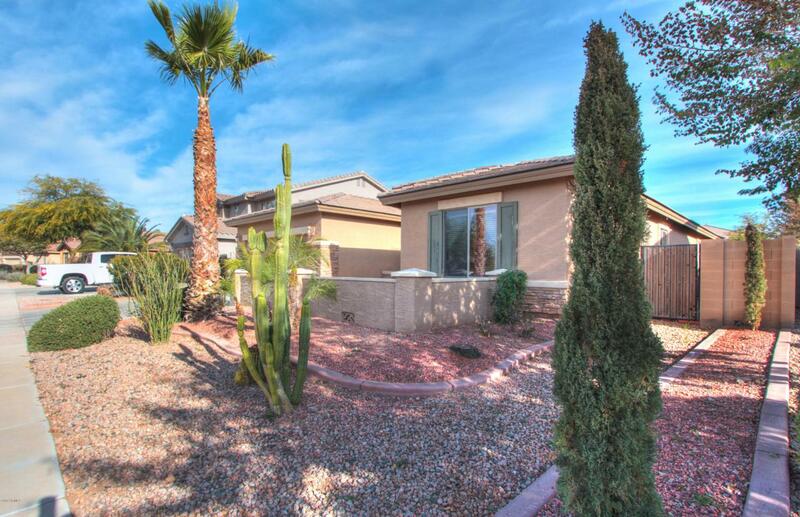 Nestled in sunny Casa Grande, this stunning 4 room 2 bath property boasts owner pride. 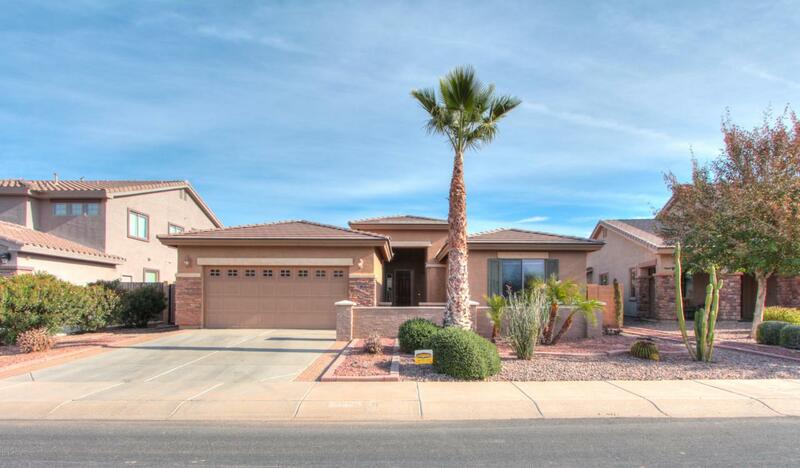 The home has a wide-open split master floor plan which includes a flex room . The master bedroom contains French doors that lead out to the back patio. The master bath has a separate shower and bathtub with a double sink vanity. The living area has a gas fireplace and 2-inch custom wood blinds throughout. The oversize kitchen is perfect for cooking and entertaining with an island for plenty of extra counter space. The pool is salt water and pebble tech with an attached spa and optional heating capabilities. 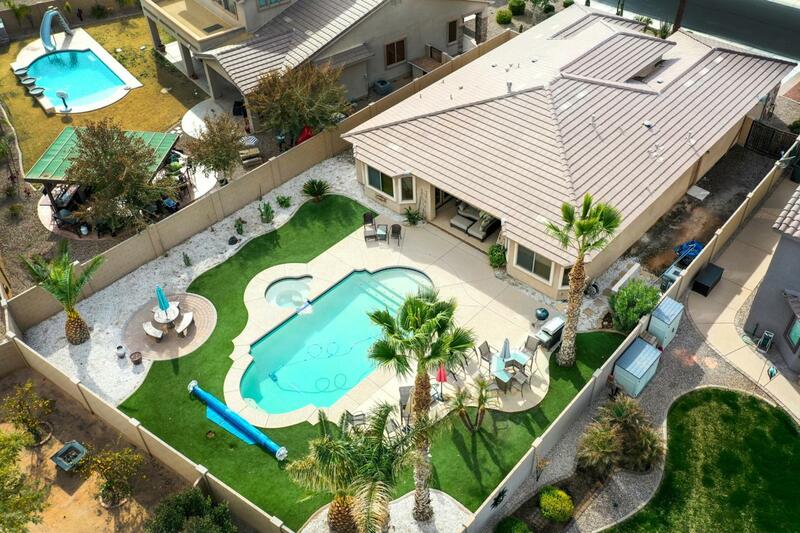 The location has just as much to offer,located on the family water park side of Mission Royal Community. 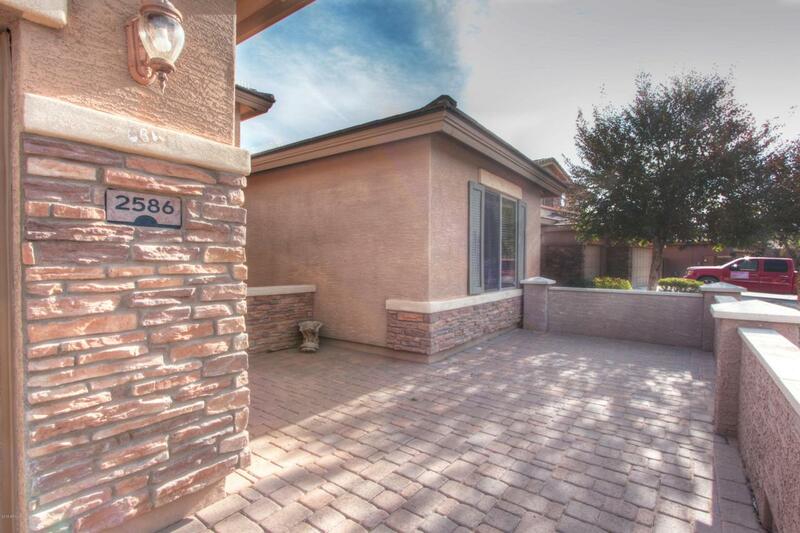 Just a short distance from the promenade mall, local restaurants & banner hospital.